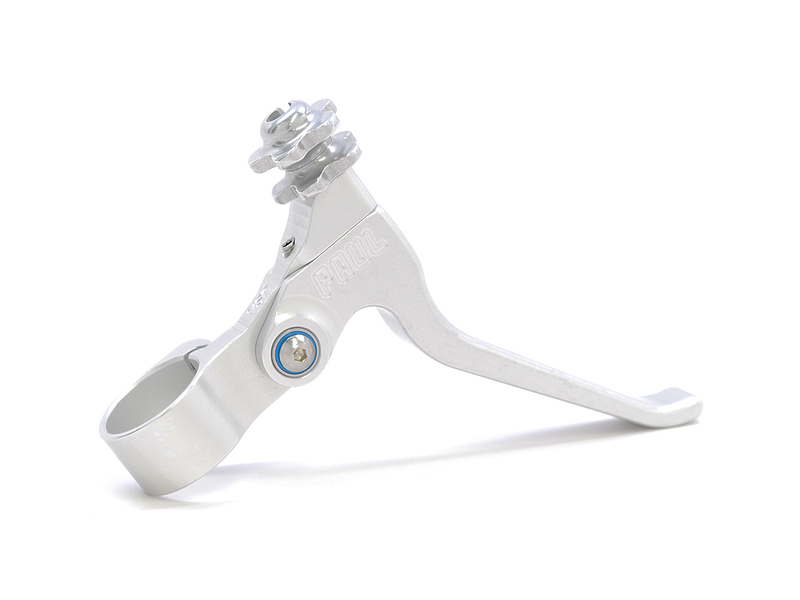 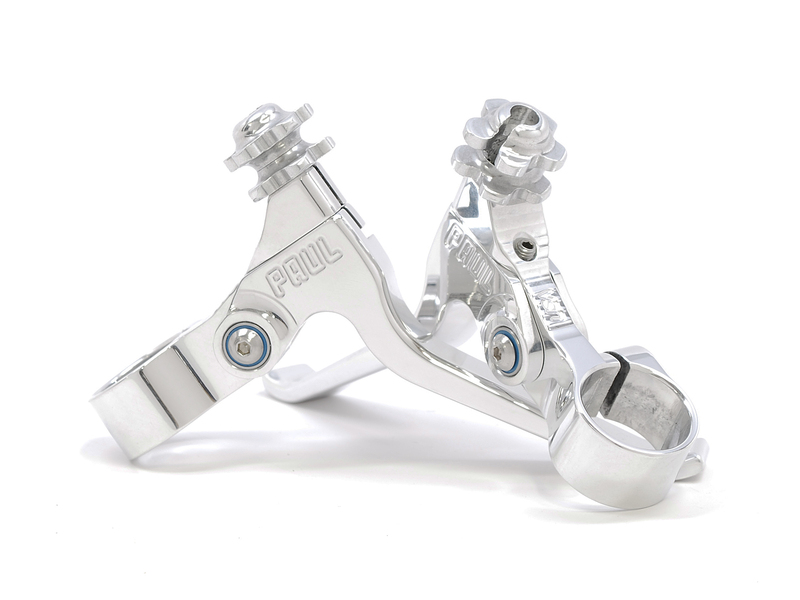 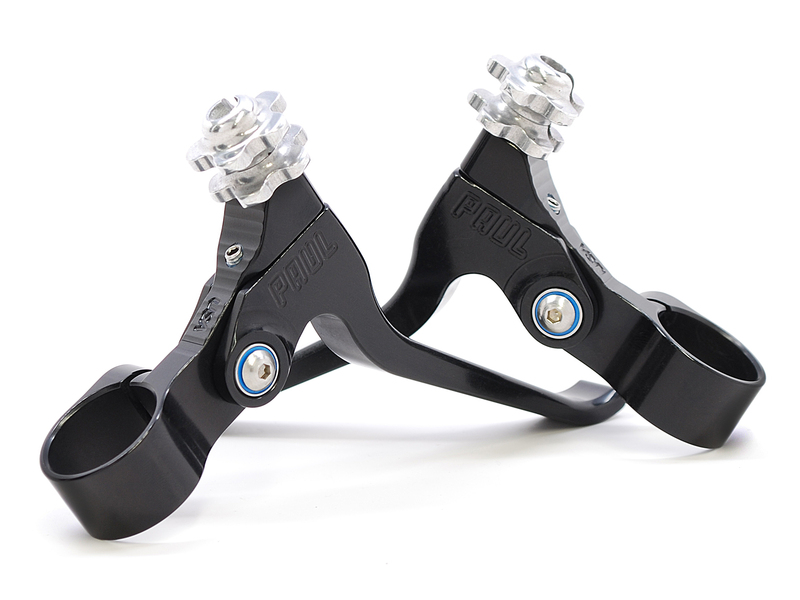 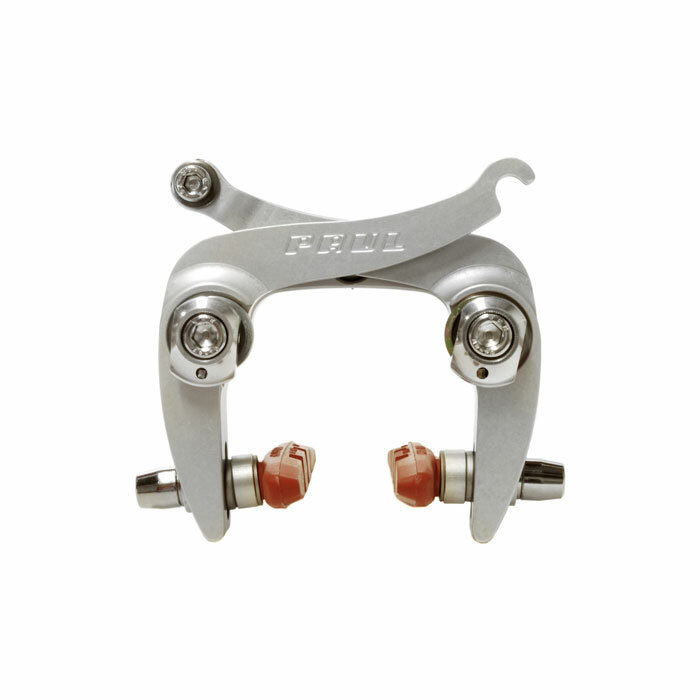 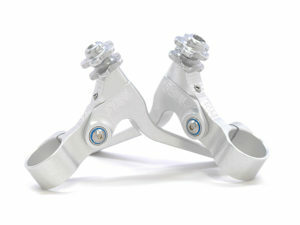 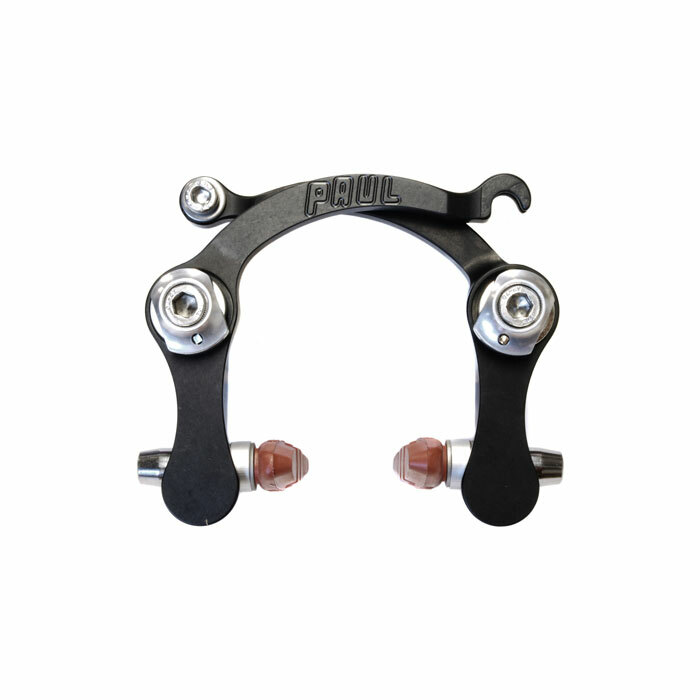 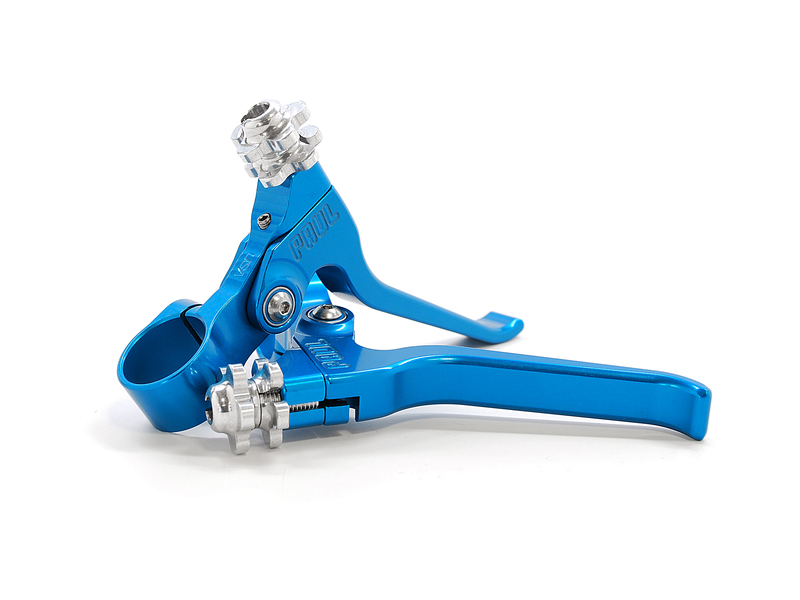 We recommend them for use with our Racer, Neo-Retro, Touring Canti, Mini-Moto or Short Pull Klamper brakes, but they work well paired with any road caliper brake, cantilever brake, or other short pull brake. 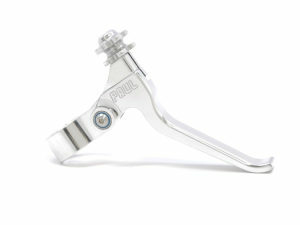 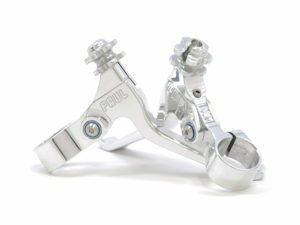 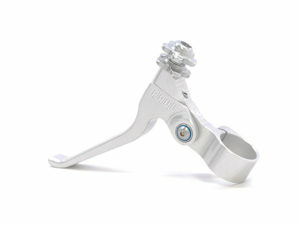 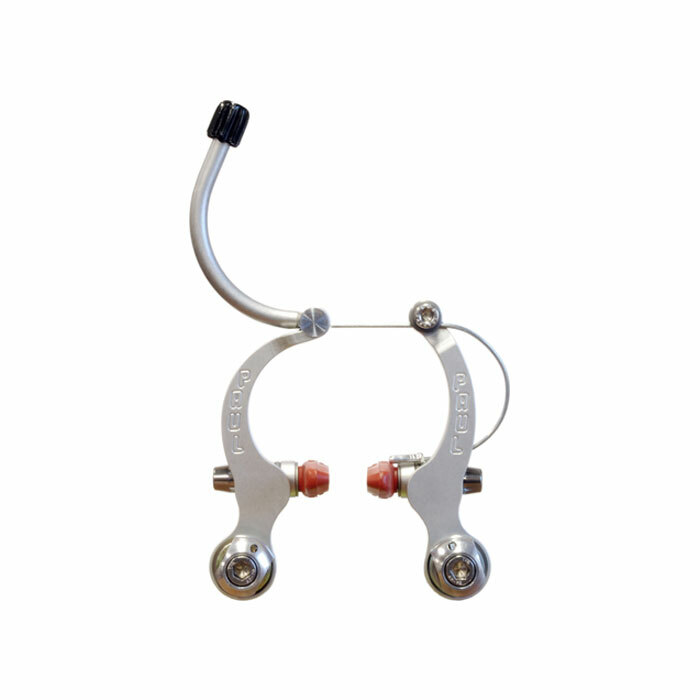 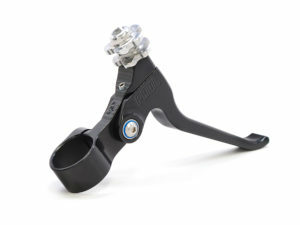 For a long pull brake lever, see our Love Lever Compact or Love Lever 2.5. 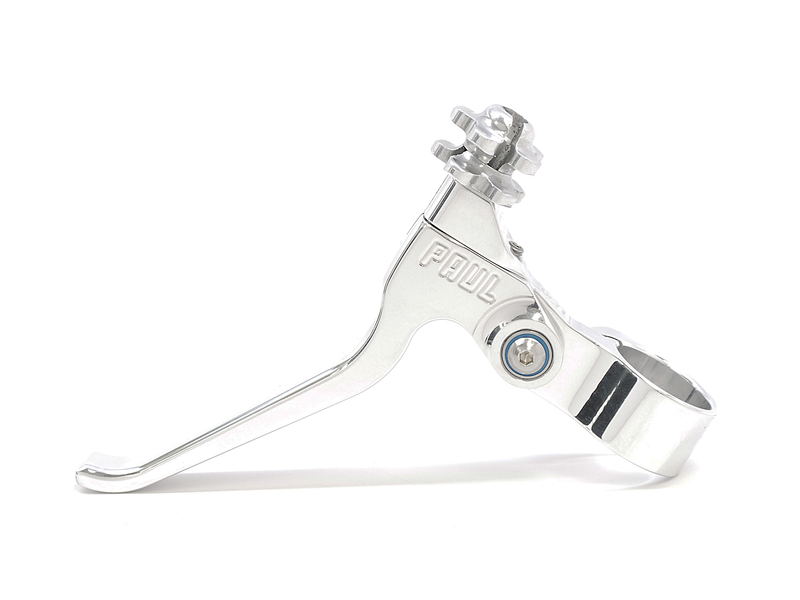 These levers are machined in house to exacting specifications. 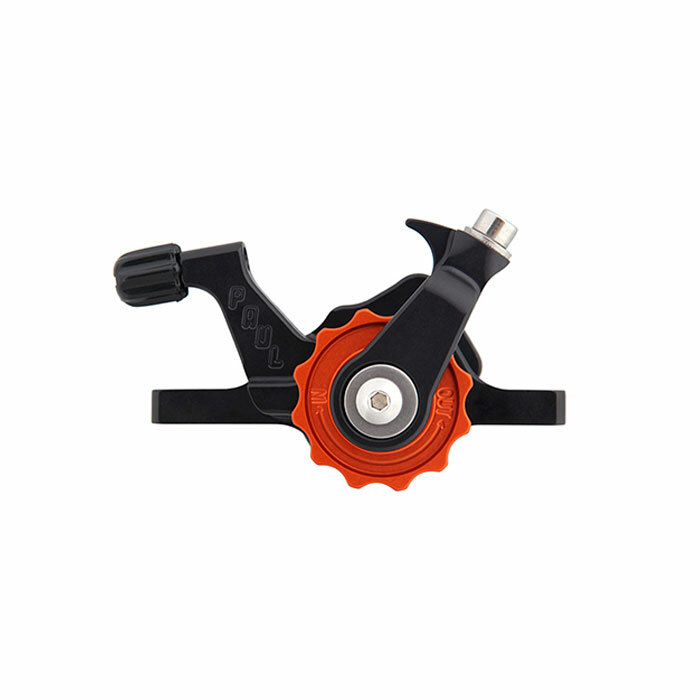 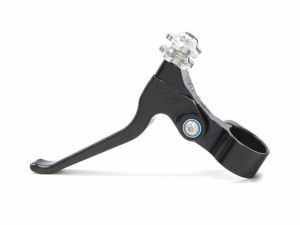 The pivot features a dual sealed cartridge bearing for the smoothest, stiffest brake lever you will ever use. Like all our components, these will be serviceable for a lifetime. Barrel adjusters are included for fine-tuning your brakes and their oversized design and smooth shape makes it easy to adjust them by hand, even wearing thick gloves.